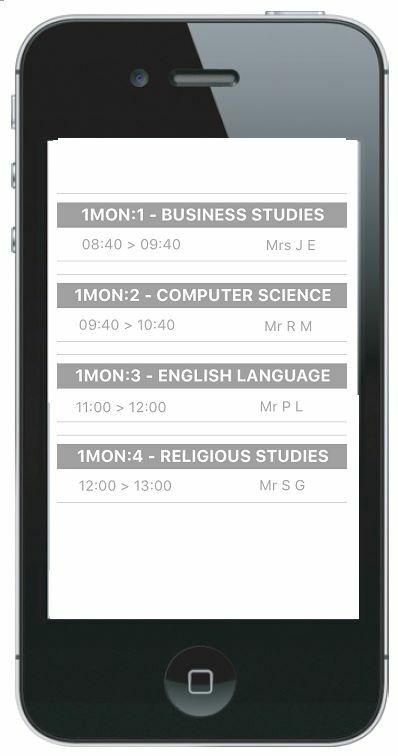 MYEd is a free parent App that gives you a multitude of communication and information features to stay in touch with what is going on at school. 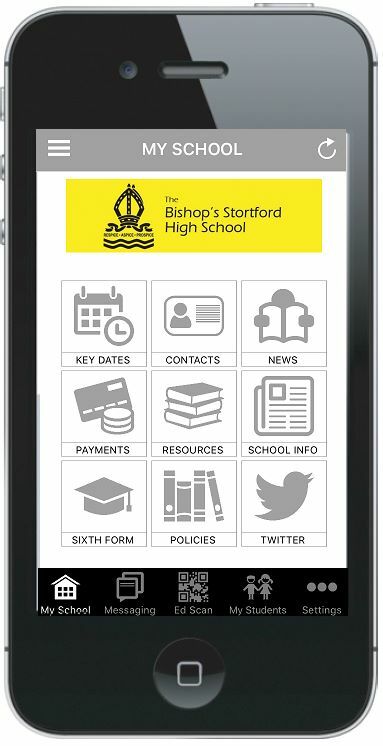 The MYEd App is available for both Apple iOS and Android devices and can either be found on the Apple App Store or on Google Play by searching for MYEd. 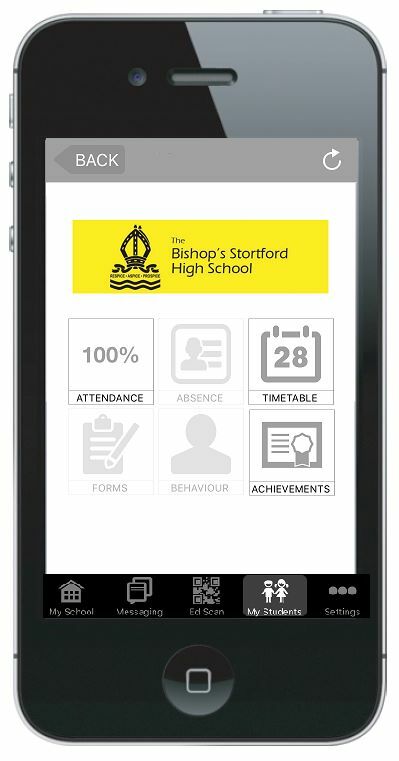 Can all absence queries, future medical appointments and general queries be emailed in to the School via the usual channels and not via the MYEd App, the messaging function is solely for daily absence reporting. 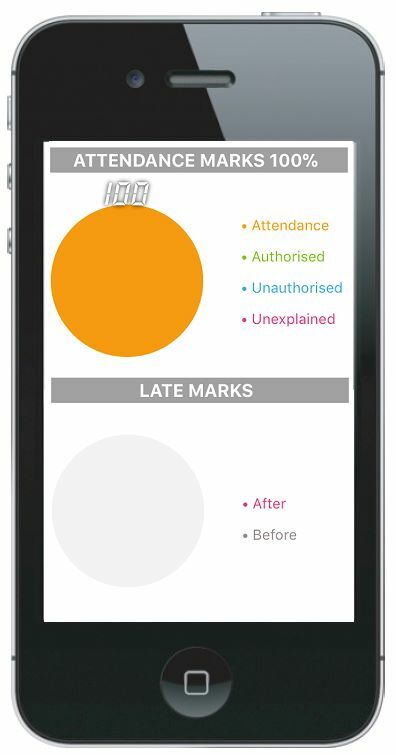 * All attendance, absence, behaviour and achievement data updates overnight.